Electronic and traditional game calls and hunting scents. Electronic Calls: Cass Creek hand held game calls are battery operated and include a built in speaker or can be connected to external speakers. Use Cass Creek hunting and game calls to create the illusion of “moving sound” which can increase the effectiveness of your calling. 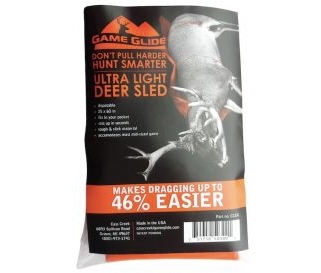 Our electronic game calls can be used to lure in deer, predators, coyote, fox, moose, goose, turkey, ducks, hogs and elk. Hand and Mouth Calls: Our hand and mouth calls will help you create exceptionally accurate pitches and tones required to match natural animal vocalizations. Our hand and mouth calls come in a variety of animal species including deer, bear, elk, squirrel and turkey. Decoys: Our innovative Waggler is the only wireless controlled predator decoy with a built-in game call and scent dispenser. The palm sized remote controller allows you to adjust the speed and movement of the enticing tail decoy, play any two of the ten real animal sounds and disperse your favorite predator attractant from up to 100 yards away. 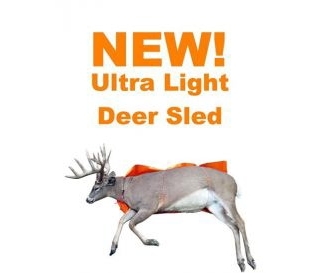 Scents, Attractants and Lures: Our products cover a wide range of animal species. From javelina, mule deer, moose, whitetail, buck, elk, coyote, hog, wild hog, to skunk and turkey. 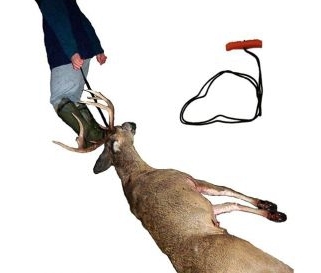 Each and every scent and lure has been extensively field tested. We are also the leaders in technology and development for Synthetic urines with over 28 specialty urines. Cass Creek knows what it takes to get that trophy animal. Hearing Amplification: Our full line of hearing enhancement devices offer sound enhancement and audio compression technology to block out loud noises. Our hearing amplifiers come in both under the the ear and behind the ear models. Hunting Accessories: See why our innovative hunting accessories such as the BLO GLO glow in the dark powder will help you ensure a successful hunt. Mobile Phone Apps: Cass Creek’s innovative iPhone App enables you to carry over 20 different game calls on your iPhone. Connect your iPhone or iPod Touch to a Cass Creek speaker for extra amplification.